Lexus recalls IS, GS and LS | What Car? 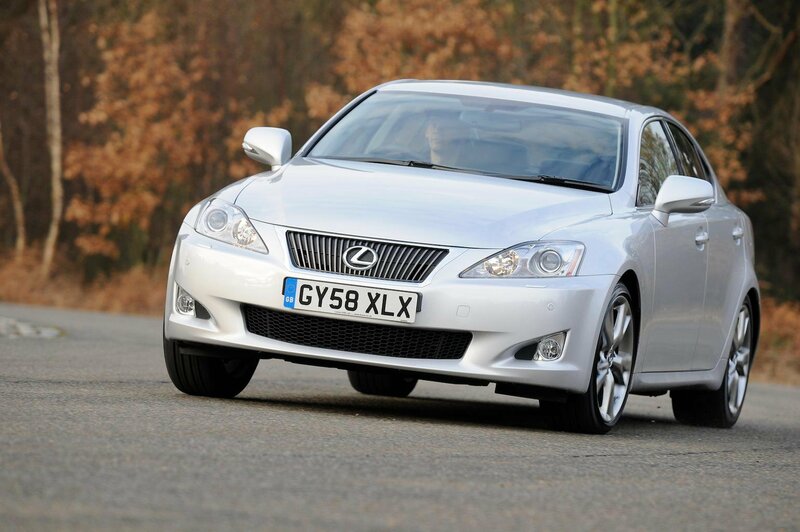 Lexus is recalling selected IS, GS and LS models that were manufactured between January 2005 and September 2010. The recall is to fix a problem with the fuel delivery pipe. On affected cars the pipe can degrade over time and cause a fuel leak. No accidents have been caused by the fault and Lexus assures owners that the cars are still safe to drive. In the UK, 9637 cars have been recalled. To find out if yours is affected head to www.lexus.co.uk and enter your car's registration details in the owners' section of the website.